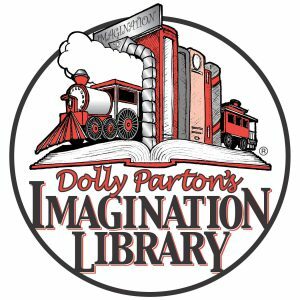 The Partnership for Children of the Foothills in-house project will provide the Dolly Parton Imagination Library (DPIL) to children aged birth to five years. 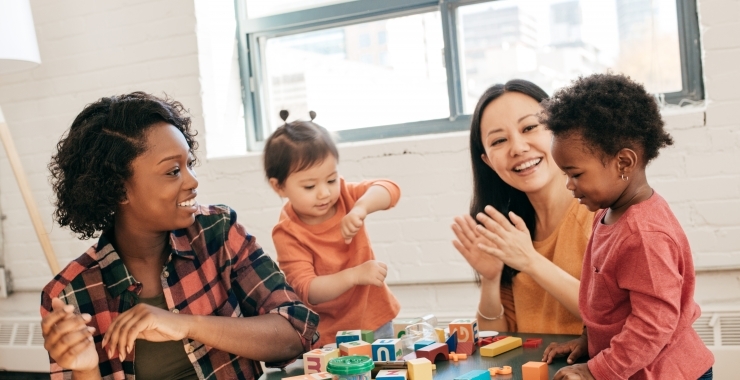 The DPIL offers an opportunity to prepare children for kindergarten by exposing them to the concepts of print, encouraging child/parent reading and increasing early literacy activities in the home, thereby stimulating the child’s interest in reading and learning. 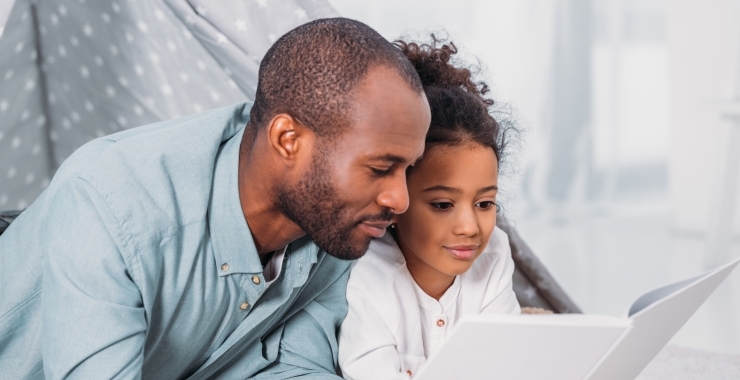 Participating children will receive a free age appropriate book each month mailed directly to the child from the time of registration until age five. 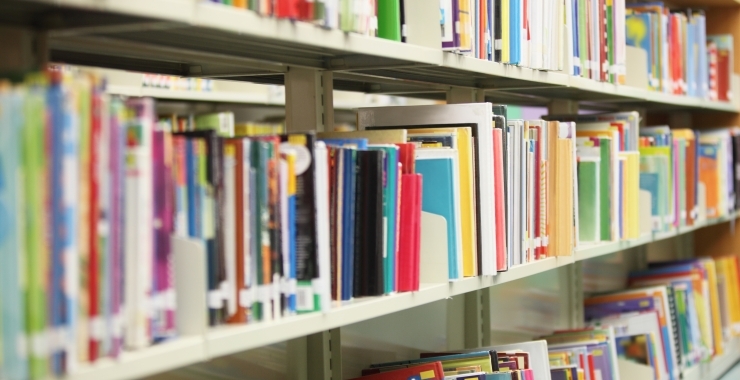 Partnership for Children of the Foothills wants to promote the importance of early reading to community families of preschool aged children. 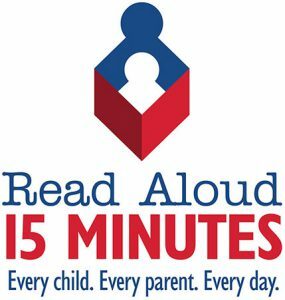 We are participating in the Read Aloud 15 Minutes national campaign because we believe in the importance and power of early literacy efforts.